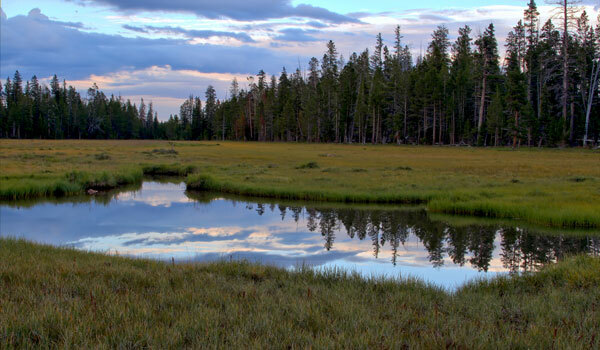 Duchesne and the surrounding Uintah Basin area plays host to some of the best camping, fishing, boating, hunting, hiking, water skiing, and ATV riding in the state. 4 miles (6 km) to the west of Duchesne city is Starvation State Park. Starvation Reservoir on the Strawberry River was created as part of the Central Utah Project and is a great fishing and boating lake with stocks of rainbow trout, smallmouth bass, walleye, yellow perch, and Utah chub. The current catch and release state record for walleye and Utah chub are held at Starvation. The reservoir has 3,500 acres of surface area and is great for boating. There are four boat ramps; the largest is at the marina which also hosts RV parking, boat docs, camp sites, hot showers, and an RV waste dump. Activities at Starvation Reservoir include the annual Starvation Walleye Classic and Desert Bass Busters Club Tourney. On the banks of the Strawberry River that runs through town is a boardwalk that not only has beautiful views but also is great to fish from. 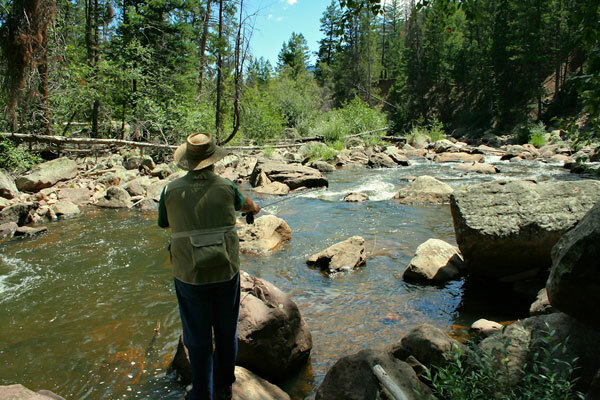 Other great stream fishing can be had on the Duchesne River and Rock Creek. 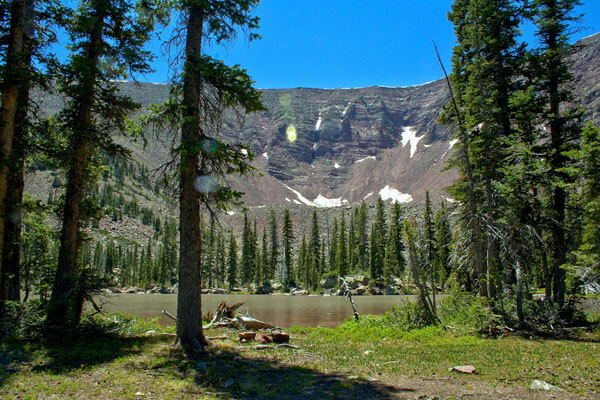 The High Uinta wilderness area is 30 miles to the north and boasts great hiking, fishing, hunting, horseback riding, and alpine camping. ATV riding is permitted within city limits. The Yellow Stone and Reservation Ridge ATV trails are located with 20 miles of town. Duchesne sits at the junction of three wildlife management units and is home to world-class big game hunting. 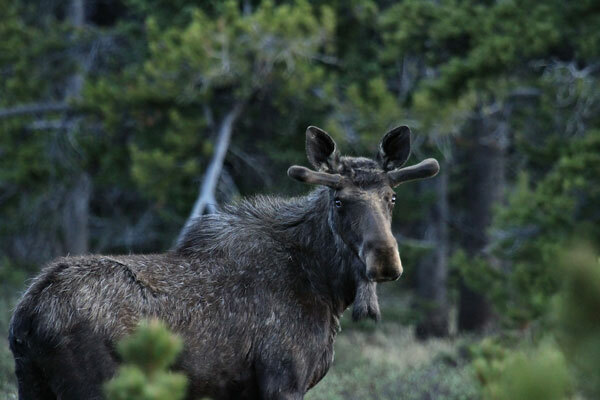 Mule deer, pronghorn antelope, elk, moose, bighorn sheep, mountain goat, black bear, and mountain lion can be observed within miles of town.